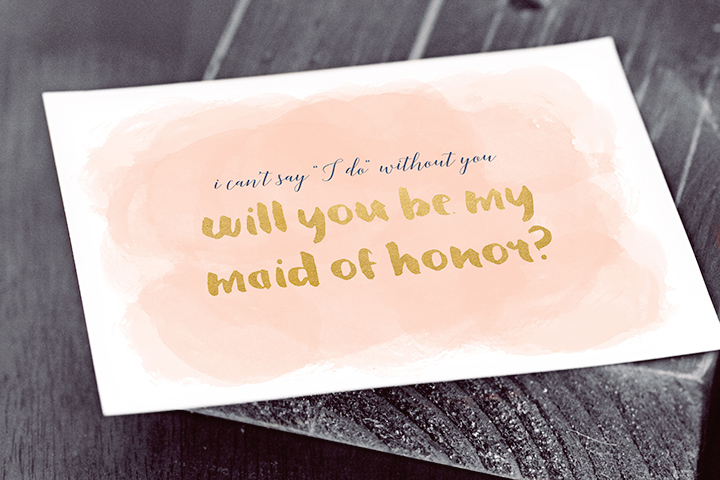 Home » 6 Free Wedding Printables – Will You Be My Bridesmaid? 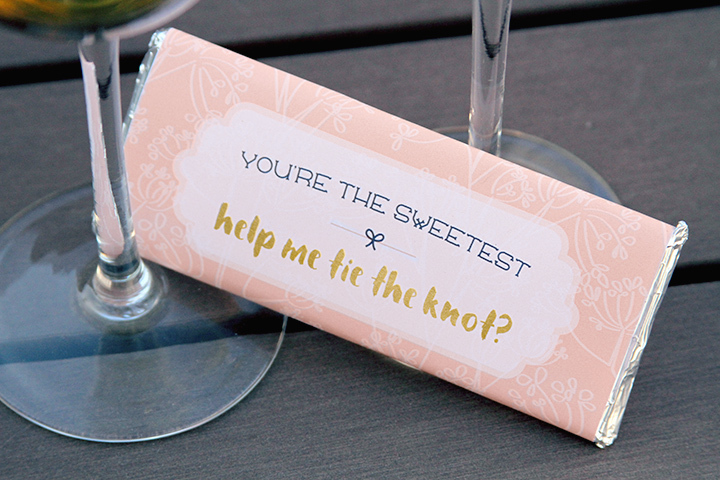 If you or a friend are planning a wedding be sure to share these free “Will You Be My Bridesmaid?” printables from FTD. 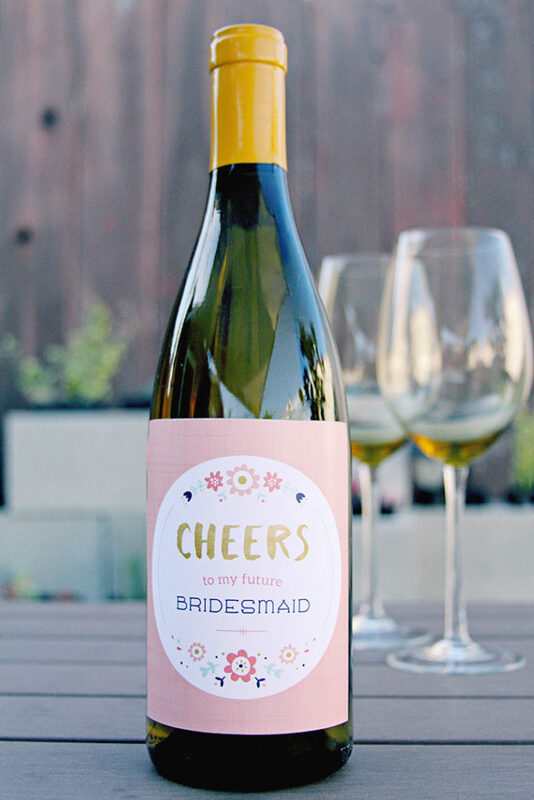 Choose from 6 unique ways to ask a friend to be your bridesmaid and it’s so easy….all the bride has to do is print and add gifts like candles, wine, and chocolate. It’s all part of the fun when asking a bridesmaid to be part of your special day. Here’s a sneak peek of their adorable ideas but you can see all 6 and download the printables here at FTD.